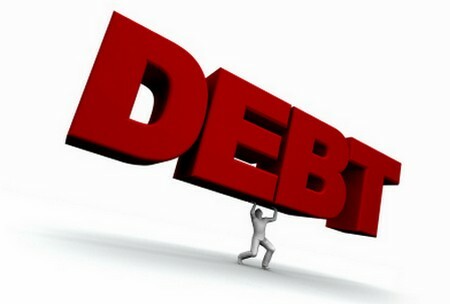 If you ignore these debts, the authorities have the power to prosecute you and in some cases even send you to prison, so they should be tackled before less urgent debts. And if you have any absolutely essential items that you’re paying for on a hire purchase agreement, and to have them repossessed would cause you great hardship, you should include them in your list of urgent debts. Note, however, that by hardship I don’t mean sadness at losing a favourite piece of jewellery or some other luxury item! By hardship I mean something that will cause you genuine physical or financial difficulty, such as losing an item you need for medical reasons or an important tool of your trade.